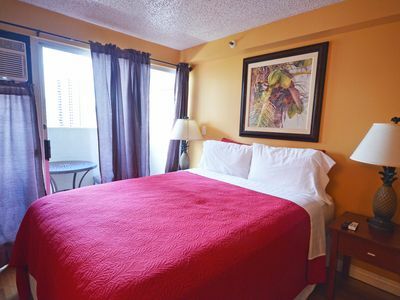 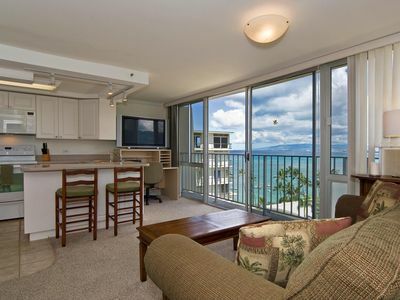 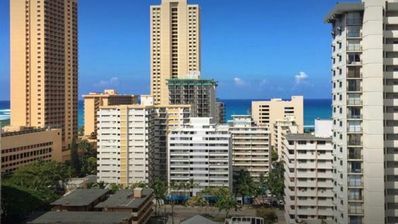 Waikiki Beach Club, Great 2BD, free wifi, free pkg and stunning ocean vistas. 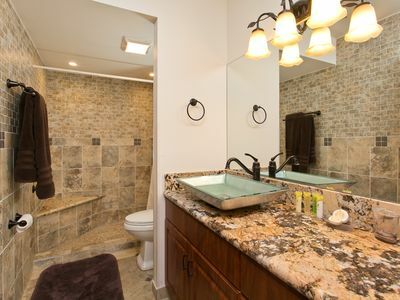 apartment with a bright and airy bathroom with full bath is perfect for the whole family, a vacation with friends or a romantic getaway. 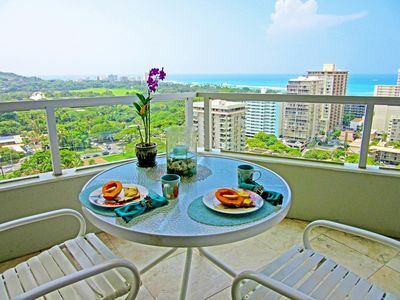 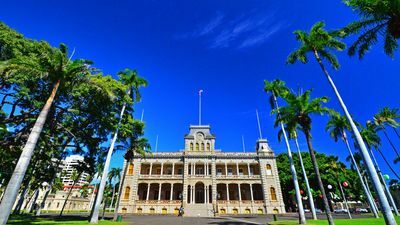 Walk to iconic diamond head for some great hiking, spend a day in the world class shopping centers, relax by the pool or sit on the beach and watch one of the best sunsets you'll ever see. 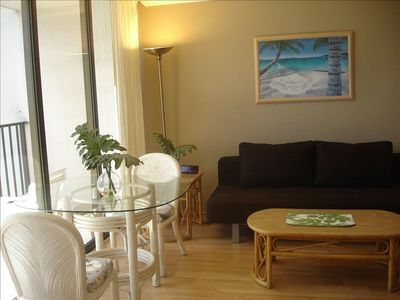 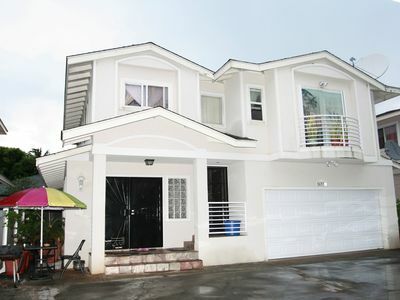 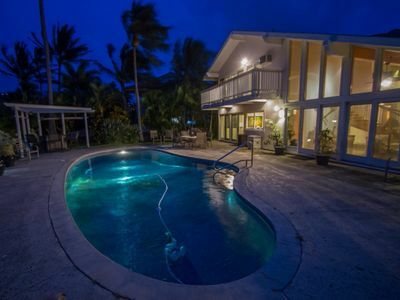 Waikiki Beach Club offers free wifi, parking, cable, pool, jacuzzi, beach gear, fully equipped kitchen and much much more. 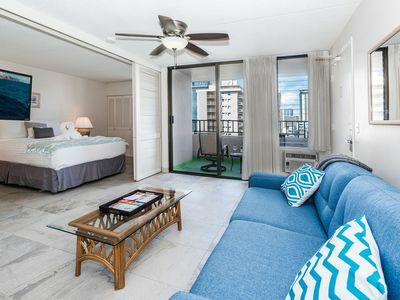 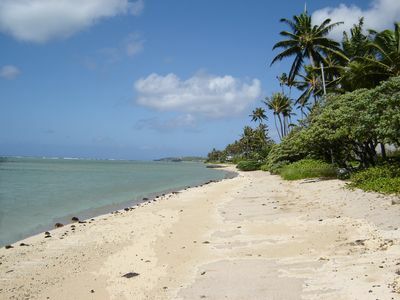 The Waikiki Beach Club offers everything you will need for a fun in the sun Hawaiian vacation.